Jackie's funeral service will be held at Brave Church, Watson St, Oswaldtwistle BB5 3HH followed by committal at Accrington Crematorium. At her home on 17th January 2019, Jackie aged 59 years of Oswaldtwistle and formerly of Accrington. Daughter of Pat and the late Bert and sister of Russell and Robert. 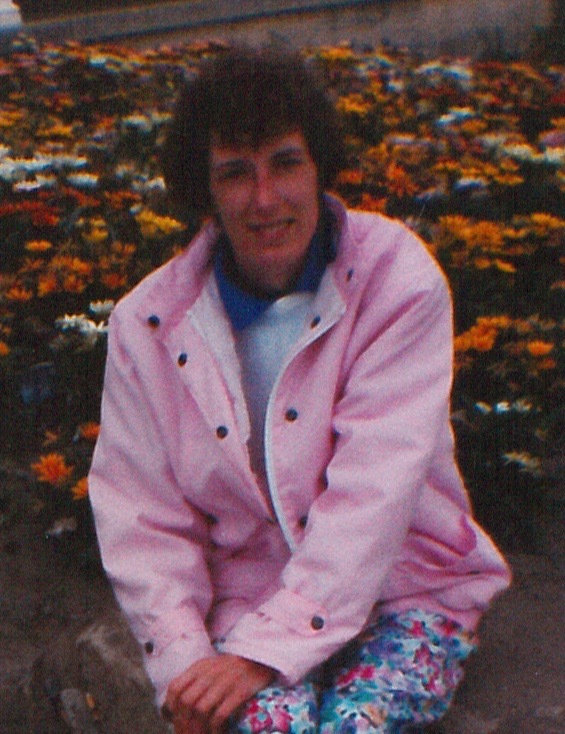 Jackie was a member of Brave Church (Hope Church) Oswaldtwistle and will be missed by all her friends. Donations may be made in memory of Jackie to the British Heart Foundation.